This charger plugs into the cigarette lighter of your vehicle or solar charging unit and is compatible with all devices which use a USB charging cable. 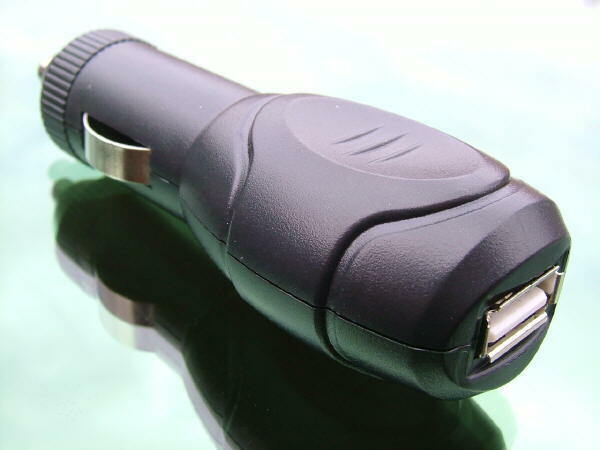 Simply plug your USB cable into the cigarette lighter socket and you have a working charger for your device. It has a built in fuse to prevent any damage to the connected device the fuse also prevents the battery in the connected device from overcharging. In addition to the devices mentioned above, this item is compatible with all devices which use a USB charging cable.